Ah, Winstedester. 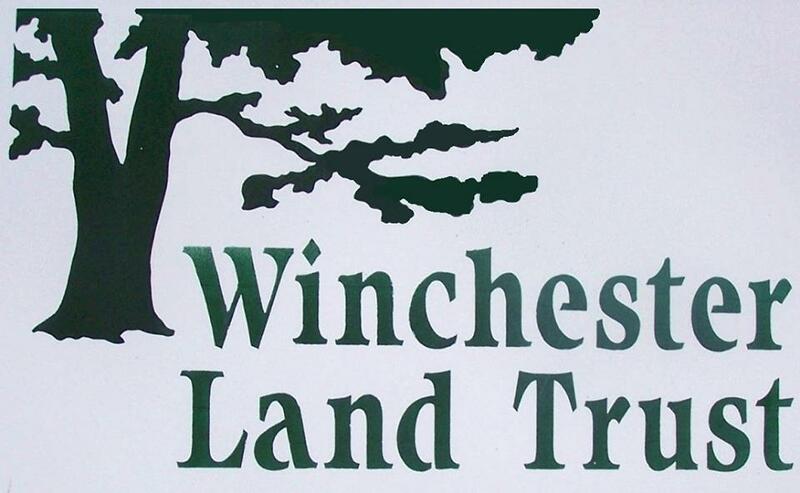 Yes, Winsted is not a town, but merely part of Winchester. Certainly one of the top five “oh really?” towns in Connecticut. My brother-in-law lives in Winsted and would never, in a billion years, say he lives in Winchester. Poor Winchester, home of the now-defunct Kerosene Lamp Museum. 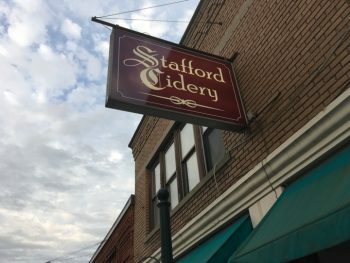 Poor Winsted, home of what everyone claims is a bunch of meth addicts roaming the main street – but which I identify with Ralph Nader and John Dankosky. The hills north of downtown are quite pretty and the expanse referred to as Winchester is as rural as you’ll find in the state. It’s a weird town when taken as one entity. The land trust supplies nice color maps for your hiking pleasure. Granted, one of those trails (The Old Crossroad Trail) is a 1,500 foot straight dirt road and nothing more. But I’ll hike it – because the WLT made a map of it. And I appreciate the effort.